Our machining workshops offer C.N.C. machining, roll reclamation engineering and much more. And if you need engineering work or plant repairs on site, our mobile machining and fitting engineers can come to you. Our workshops are well equipped with state of the art machinery. 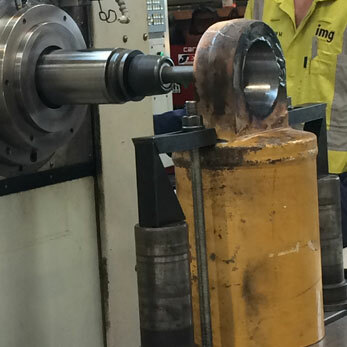 Our East Tamaki and Kawerau based machine shops specialise in manufacturing components supporting the overall IMG operations as well as external market requirements. Our machine shops specialises in manufacturing and repairing components for all IMG divisions as well as servicing external customer requirements. 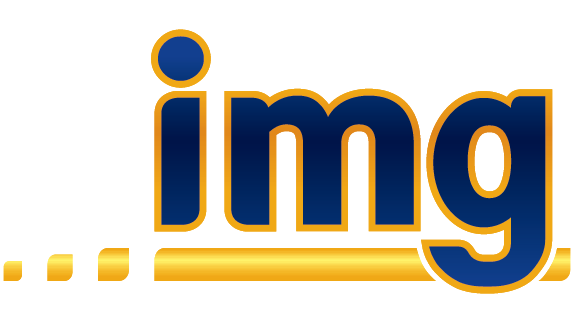 IMG’s portable Line Boring division is staffed by a team of competent and experienced tradesmen. We provide a vast range of services from the manufacturing of parts, to repairs and maintenance. Apart from our modern well-equipped workshop facility, we also provide fully equipped mobile service vehicles that are available to travel to you anywhere at anytime. The Portable Line Boring division provides you with the Staff, and equipment and services to cater for all your needs. Fully equipped mobile service vehicles, that are able to travel anytime, anywhere. Line bored marine prop shafts and rudder mounts. Facing and circlip cutting tools. Dismantling, cleaning, measuring and appraisal service. IMG’s purpose-built WAG multi-surfacer can undertake all your roll reclamation work plus some. It is the only welder of its kind in the Southern Hemisphere. Applicable to heavy industries ranging from coal and cement to quarrying and mining, petrochemical and fertilisers plants. Specialist equipment not only restores rolls to an as-new condition, but also improves durability.